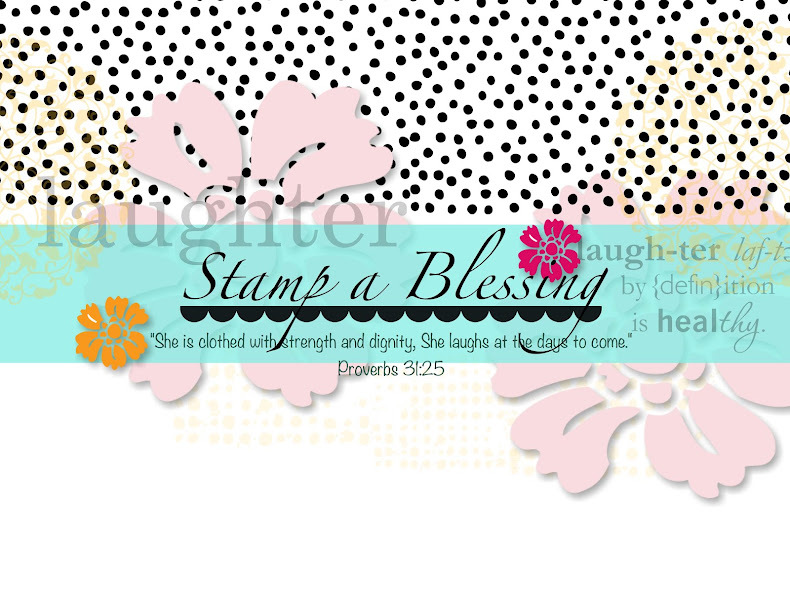 Stamp a Blessing: Two special offers! 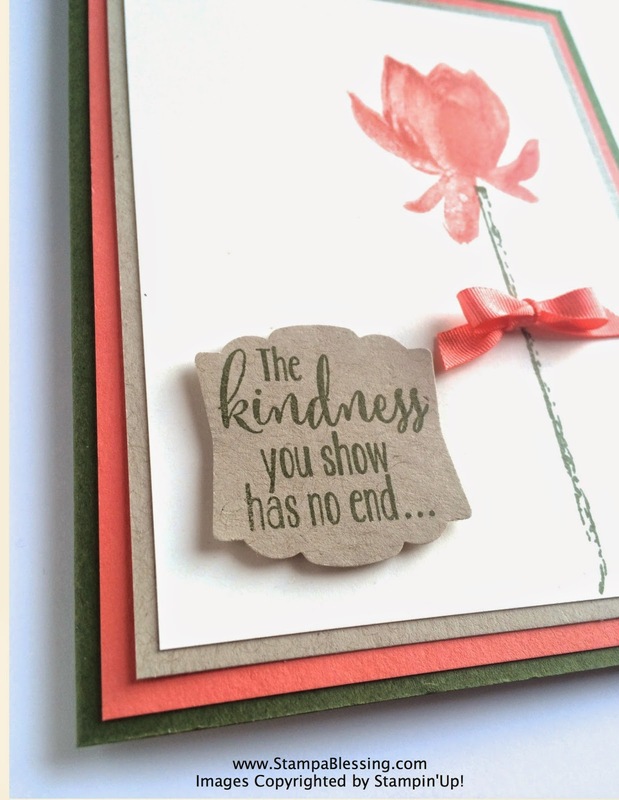 Good morning my dear stamping friends! 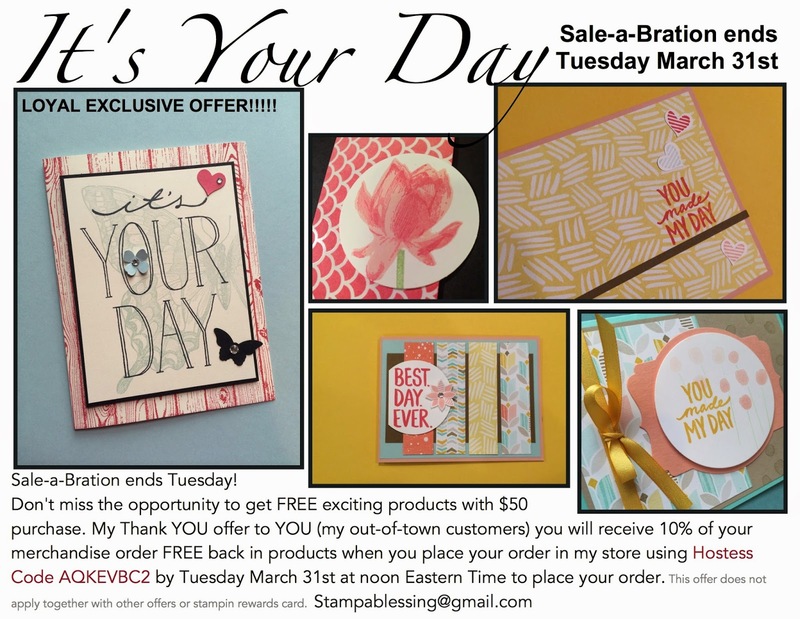 Sale-a-bration ends tomorrow and as my special thank you to you I am having two promotions going till Tuesday at noon. 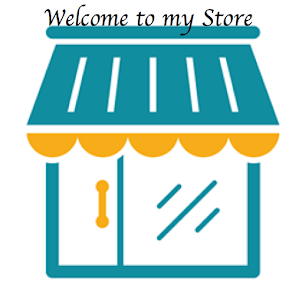 I may send earlier, so let me know you will be ordering! Two promotions below! One for my local ladies and one for my out of town ladies! Don't miss it! 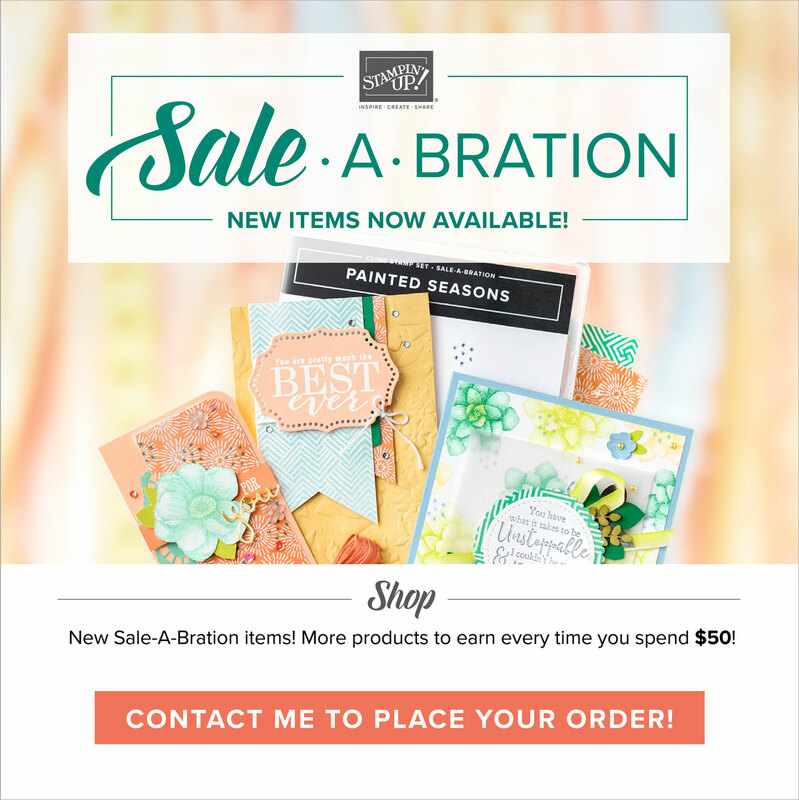 This has been definitely my favorite stamp set from Sale-a-bration! 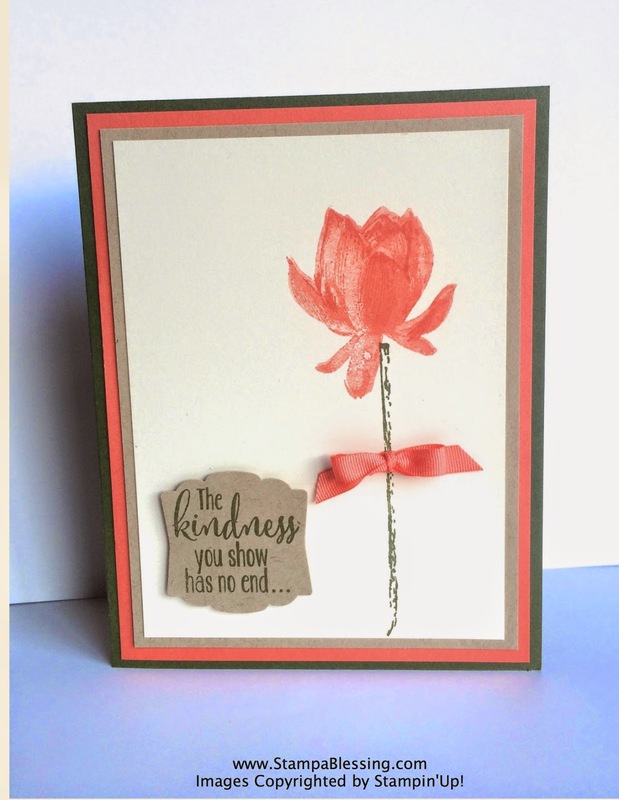 Lotus Blossom! 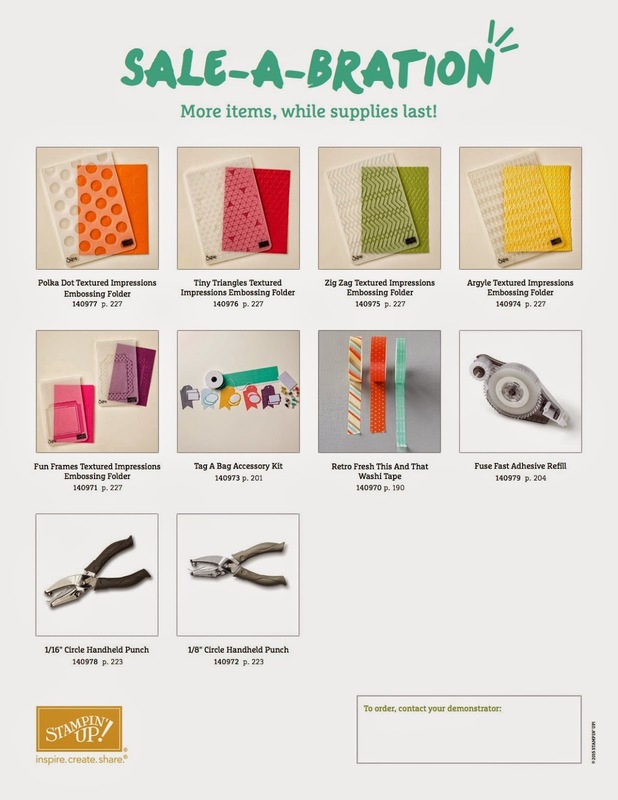 Check the two PDF with products and surprise SURPRISE…more were added as of yesterday Tuesday March 17, 2015 See below! MORE SAB ITEMS click HERE FOR PDF.